Our next QLD Community Breakfast is happening on 11 August 2018. Interservers work in many places where the church is young, persecuted or under-resourced. 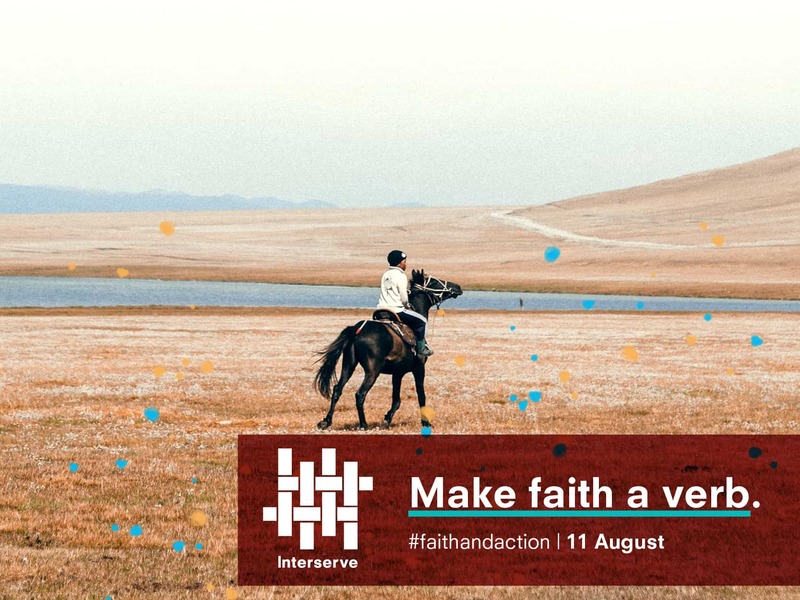 We intentionally partner with the church – serving, training and discipling and encouraging our brothers and sisters as they become people of faith and action in their own contexts. The guest speakers for the next Interserve QLD Community Breakfast will help us to see what this looks like in practice. We’ll be hearing from Partners who serve in Community Development in rural Central Asia, along with a Returning Professional who helps NGOs with funding applications, program evaluation, and health service development with a focus on local capacity building. The breakfast will be held in the QLD suburb of Fairfield. Please RSVP and the full address will be provided once received. RSVPs are appreciated for catering purposes.